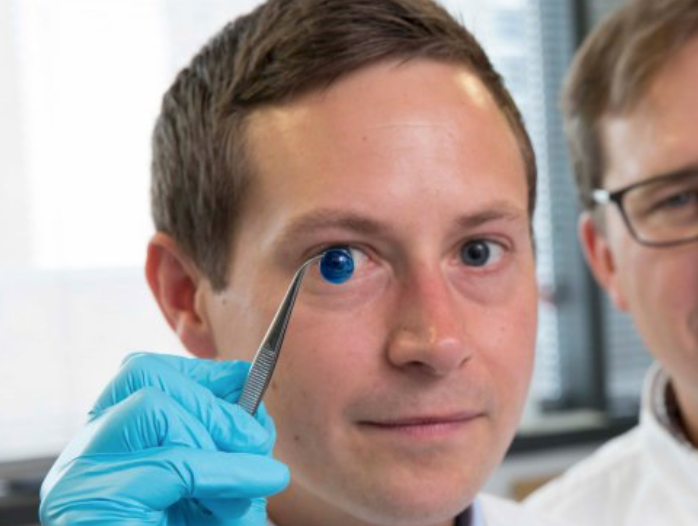 Newcastle University’s Che Connon has developed proof-of-concept research that could lead to a 3D printed cornea. Stem cells from a healthy donor cornea were mixed with alginate and collagen to create a printable bio-ink. A 3D printer extruded the bio-ink in concentric circles to form the shape of a human cornea in less then 10 minutes. The stem cells then grew. The team demonstrated that they could build a cornea to match a patient’s unique specifications, but said that it will be several years before this might be used for transplants. MGH’s Brian Edlow and colleagues have completed a small study showing the efficacy of using fMRI and EEG in ICU TBI patients to detect consciousness. Previous research has suggested that up to 40% of conscious patients are misclassified as unconscious. The goal is to create a more informed care plan, and earlier interventions that could improve outcomes. 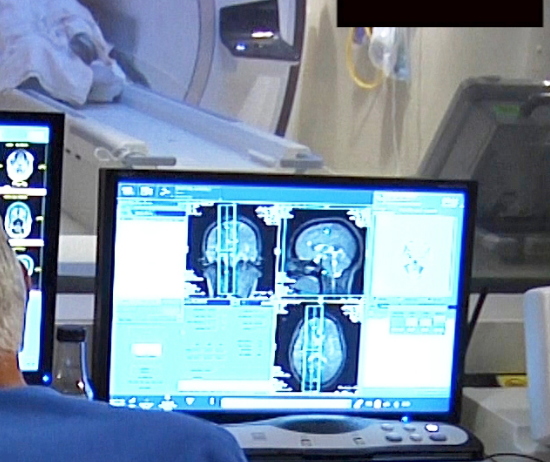 16 patients with severe traumatic brain injury at MGH’s ICU were studied. At the start, 8 patients could respond to language, 3 were classified as minimally conscious with no language response, 3 were classified as vegetative, and 2 were in a coma. The study also included a healthy control group 16. 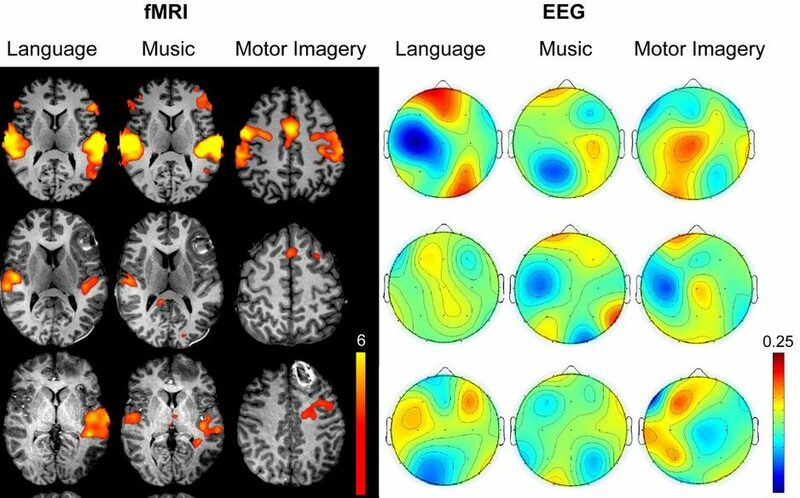 The subjects were also exposed to brief recordings of spoken language and music during both fMRI and EEG to detect activity in certain brain regions. Higher-order cortex activity was seen in 2 additional subjects. While higher-order cortical activity doesn’t prove that a patient is conscious, finding a response in those structures could have implications for a patient’s eventual recovery. A 19 electrode EEG device was used for the study. Brain health company Neurosteer is attempting to gather similar neural activity data with its continuous, mobile, 3 electrode, EEG wearable. The company’s CEO, Nathan Intrator, will present this work at ApplySci’s Wearable Tech + Digital Health + Neurotech conference, on September 19th at the MIT Media Lab. Registration rates increase Friday, August 18th. Mary Lou Jepsen’s background in consumer electronics, computers, TV, VR, wearables, healthcare and software at Google x, Facebook, and Oculus has led to the creation of Openwater — a company that will enable us to see the inner workings of the body and brain. At high resolution, continuously. 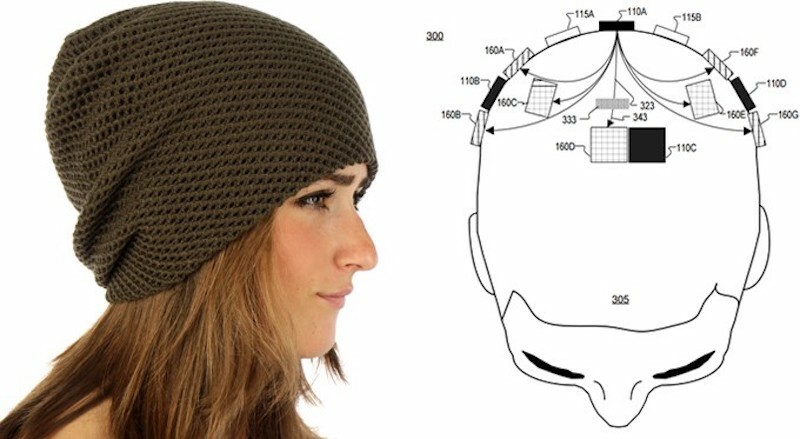 Using novel opto-electronics, the company aims to replace the functionality of MRI with a wearable. Applications include the detection and treatment of cancer, cardiovascular diseases, internal bleeding, and brain diseases, and for communication via thought, and potentially to upload/download and augment memories, thoughts and emotions. The technology uses the scattering of the body or the brain to focus infrared light to scan itself, bit by bit, or voxel by voxel. This is enabled by LCDs with pixels small enough to create reconstructive holographic images that neutralize the scattering and enable scanning at MRI resolution and depth, coupled with body-temperature detectors. Once again, Mary Lou Jepsen is pioneering technology that will transform — and save — lives. We are honored to include her as a speaker at Wearable Tech + Digital Health + Neurotech Boston, on September 19th at the MIT Media Lab. Registration rates increase Friday, August 4th. Toyota’s Welwalk WW-1000 exoskeleton is designed to help those with paralysis on one side of their body walk again. The frame is worn on the affected leg, with a motor at the knee joint that provides calibrated assistance based on a user’s ability. Wearers are trained to recover their walking ability over time. 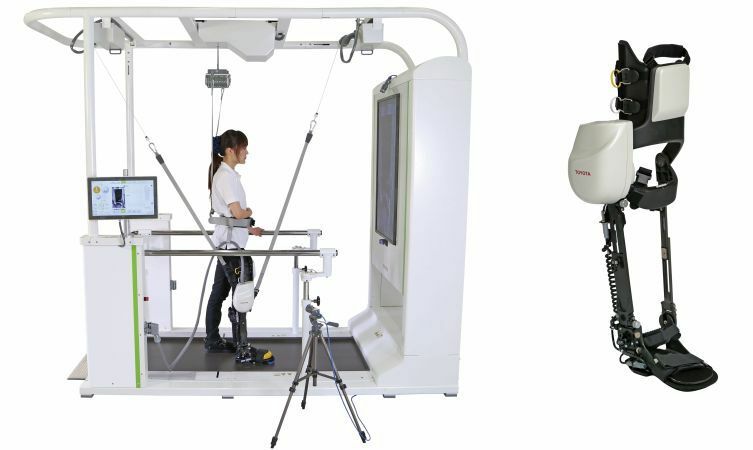 The robotic device is paired with a treadmill and harness that is controlled by medical staff. The system will be rented to hospitals in Japan for $9000, plus $3200 per month. The hope is that it will dramatically speed recovery time for stroke patients. The brace integrates sensors that determine exactly how much support to provide at any given point, ensuring that patients aren’t over-reliant on support, or rushed before they’re ready to progress. 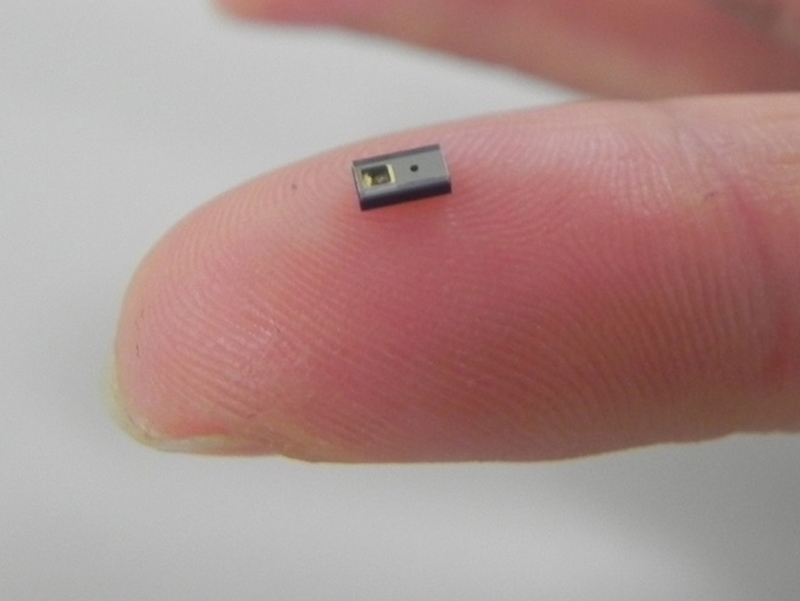 Kyocera has developed a tiny optical sensor to measure blood flow volume in subcutaneous tissue, meant to be integrated into a phone or wearable. Potential applications include monitoring stress and preventing dehydration, heat stroke, and altitude sickness. The device will be used in/on an ear, finger or forehead, to measure the velocity-driven frequency of reflected light within blood vessels. The sensor utilizes the relative shift in frequency and the strength of the reflected light to determine blood-flow volume. Magic Leap has unveiled its “mixed reality” headset, where virtual objects are integrated into the real world. 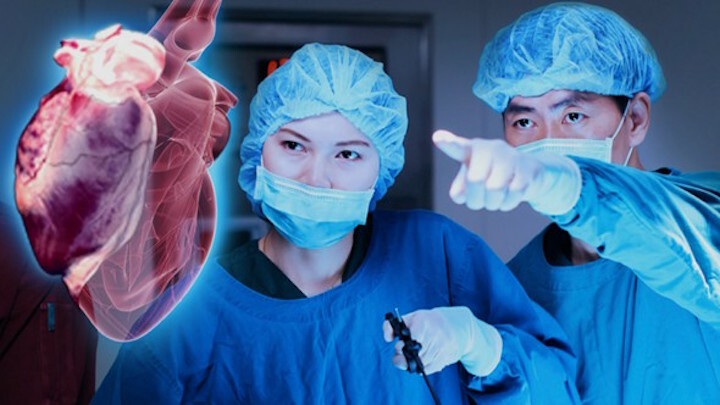 In addition to obvious gaming and entertainment applications, the system could be used in healthcare (including in surgery, surgery preparation, and orthopedic rehabilitation) and education. Click to view Magic Leap video. AliveCor is known for its FDA approved mobile EKG, which attaches to a phone or tablet. The company has just announced Kardia – an Apple Watch band that, when a sensor is pressed and paired with an app, can provide and accurate EKG, incorporate a user’s spoken symptoms into its analysis, and share data. 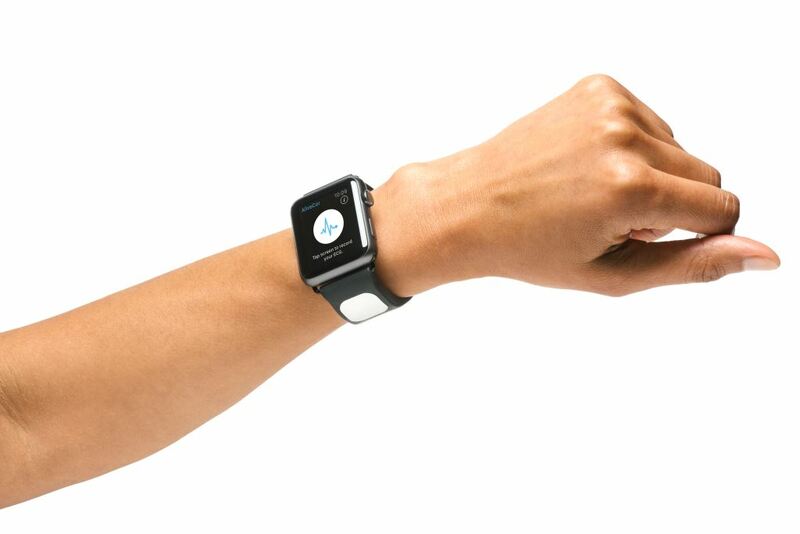 AliveCor said that the band and app can detect Atrial Fibrillation, which would be shared with a doctor immediately. 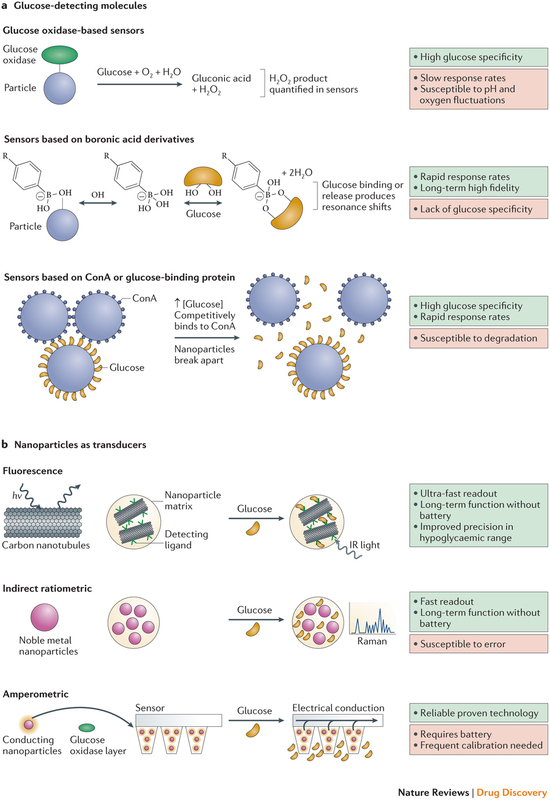 Kyungsuk Yum at the University of Texas is developing an internal, nanoscale device to continuously analyze blood sugar. A near infrared optical biosensor nanotube is injected, and an optical scanner accesses data for constant monitoring . Current continuous monitoring technology for diabetes requires a tube inserted through the abdomen. This reads glucose levels in tissue, which is not as accurate as blood reading. It must be calibrated several times per day, and changed every week. The traditional glucometer system requires blood-drawing finger pricks throughout the day.